Gearbox Software and SEGA was in April last year charged with a lawsuit over the terrible mess that was Aliens: Colonial Marines. "During the development process, Gearbox supplemented Sega's development budget with its own money to help Sega finish its game; Gearbox's contribution to A:CM totalled millions, none of which was ever repaid," he said in the filing. "Gearbox never received money from Sega's A:CM purchasers, nor has Gearbox received a single royalty from any such sales by Sega." This contradicts the part of the lawsuit where Gearbox is being charged with diverting money paid to make the game, into other projects, as they actually had to use their own funding to finish it. They only received milestone payments from SEGA during the development, and because of the low sales, they never got any royalties or bonuses what so ever after release. "Gearbox never belonged in this lawsuit. Gearbox is a videogame software developer. It was neither the publisher nor seller of the videogame at issue," ... "For more than a year, Gearbox has quietly abided the plaintiffs' claims so that Sega, the game's publisher and the party responsible for the game's marketing and sale, could assume the defence of this lawsuit. Gearbox has honoured its publisher's request in spite of plaintiffs' highly-publicized-and highly-misplaced-claims against Gearbox. At this point, however, Gearbox is obligated to pursue its rightful departure from this case." The motion filed by Gearbox Software comes only a month after it was believed that SEGA and the plaintiffs were close to an agreement. Roger Damion Perrine and John Locke, plaintiffs on behalf of a class, and SEGA told the judge that they had reached a settlement that would resolve the case completely. If this would have gone through, Gearbox would have been left out of it entirely. This all fell apart because Perrine’s lawyer had not been given the permission to sign anything for his client, who was nowhere to be found. It has now been filed a motion to remove Perrine from the suit, as he is in jail awaiting trial for charges including "simple assault and terroristic threats with intent to terrorize another". We have not heard the last from this case yet, it seems. 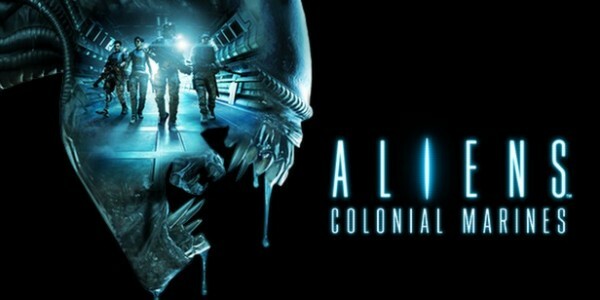 Did you buy Aliens: Colonial Marines when it first came out? How disappointed were you?